Hiring a Houston Google AdWords consultant could be one of the best investments you make for your brand. 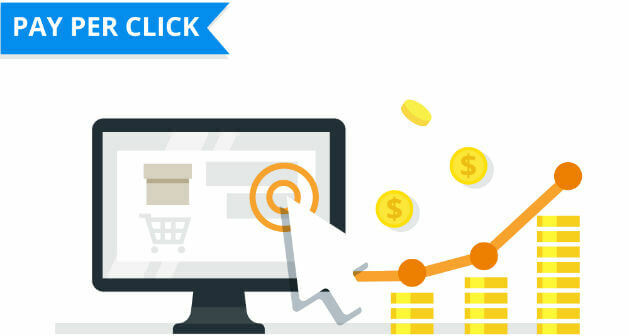 Pay-per-click (PPC) advertising and paid search using Google AdWords are both very effective means of reaching potential leads at the exact moment they are searching for your services or products. When managed correctly, you will receive highly qualified traffic to your website that helps to drive conversions and ultimately increase your bottom line. One of the biggest benefits of using Google AdWords in paid search and PPC is that you only pay when a visitor clicks on your ad, and because those visitors are already looking for your services or products, you have a higher chance of achieving great results and a very strong ROI. Whether you have an established brand or you are just starting out online, your business will undoubtedly benefit from using the services of a Houston Google AdWords consultant. By outsourcing your PPC and paid search to MARION, you invest in the best in the industry and a team that has over 35 years of experience in developing effective and sustainable marketing strategies. We help with Google AdWords campaigns by avoiding chance encounters with your paid visitors. Start attracting highly targeted visitors who are in the right place in the buying cycle and who will take the least effort and investment to convert once they reach your website by letting our Google AdWords experts refine your AdWords sales pitch. Our PPC campaigns are monitored constantly to ensure they are performing well and getting the best results for your brand. At MARION we provide a wide range of services under one roof, helping you to save time and money when optimizing your marketing campaigns and reaching your target audience. From keyword research and bid management to optimizing display ads and developing remarketing strategies, your Google AdWords professional will work closely with you to develop PPC and paid search campaigns that do the hard work for you. 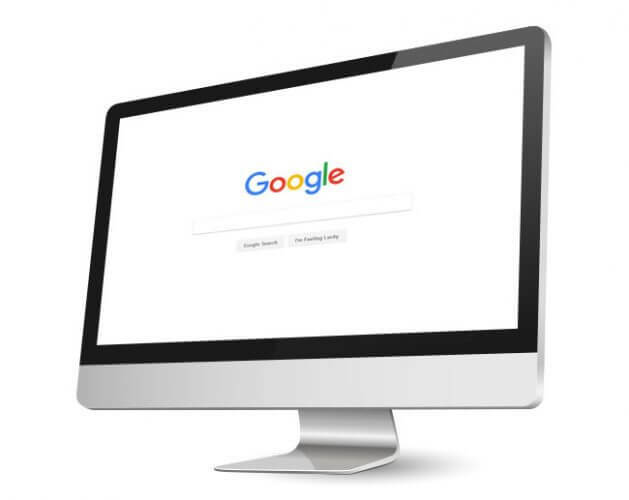 Contact MARION today to find out more about how our Google AdWords help experts will help you to target and engage more potential leads than ever before and give you the best results from your investment in digital marketing.